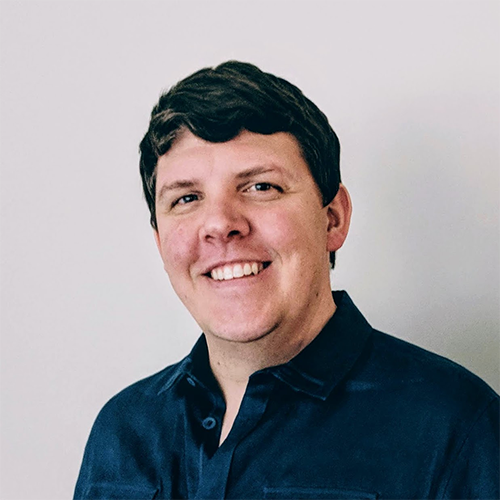 Dan spent 12 years in the military as a fighter jet mechanic before transitioning to a career in technology as a Software/DevOps Engineer/Manager. He’s now the Chief Architect at the National Association of Insurance Commissioners. He’s leading the technical and cultural transformation for the NAIC, a non-profit focused on consumer protection in the insurance industry. Dan is also an organizer of the DevOps KC Meetup and the DevOpsDays KC conference.